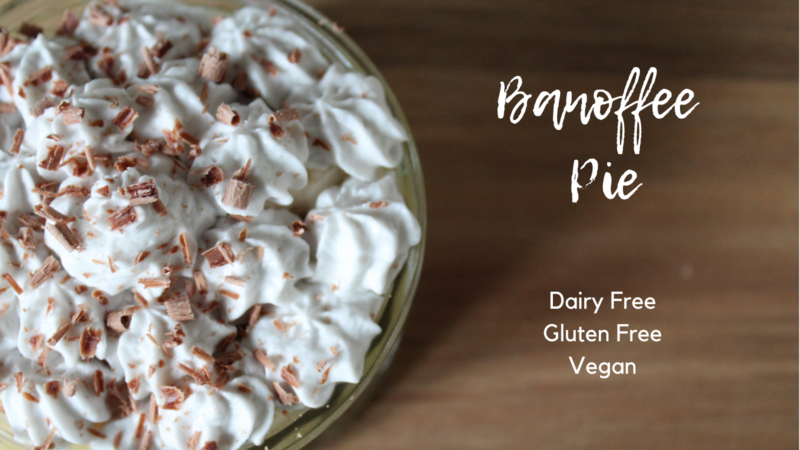 This dairy free banoffee pie is dedicated to my best friend Leanne, who loves banoffee pie more than anyone I know! 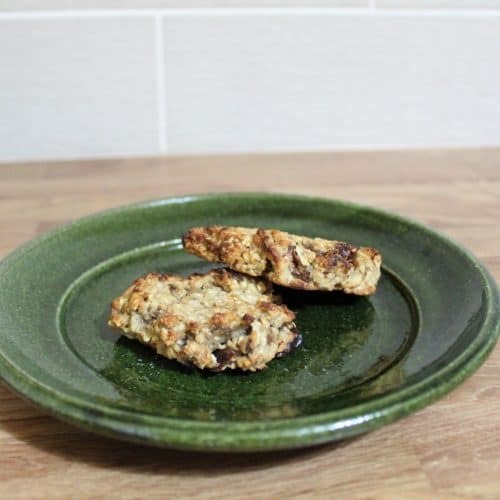 The combination of banana and toffee with a biscuity base is soooo good! It’s a recipe I learned to cook as a teenager by boiling a tin of condensed milk for 3 hours to make caramel. 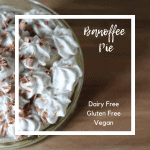 My version is much quicker, and is dairy free, with gluten free and vegan options. Note: This post contains affiliate links for your convenience. Thank you for supporting My Allergy Kitchen! When I first saw Nature’s Charm coconut condensed milk, I knew EXACTLY what I was going to do with it! I tried boiling it in the tin for 3 hours, as you would with normal condensed milk. It did caramelise a bit, but wasn’t thick enough. I discovered that this way of making caramel is actually called dulce du leche. It would be great for making caramel sauce. However to make banoffee pie, we need it to thicken a bit more. To do this, you just empty the condensed coconut milk into a saucepan and boil it until it thickens. 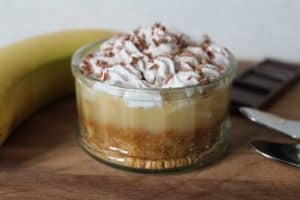 I recommend making this banoffee pie in individual dishes as the caramel is quite sticky and would be difficult to cut into slices. Don’t worry if you don’t have fancy dishes though – you can make it in a small drinking glass, or even a wine glass. 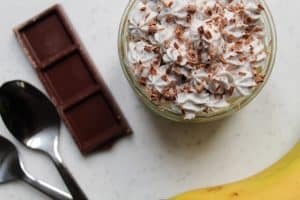 To complete the recipe you need to top it off with some whipped cream. Luckily we now have dairy free options! I’ve used Nature’s Charm coconut whipping cream, which is thick, creamy and delicious. YOu can buy it on Amazon, on Ocado, and from independent health food shops. 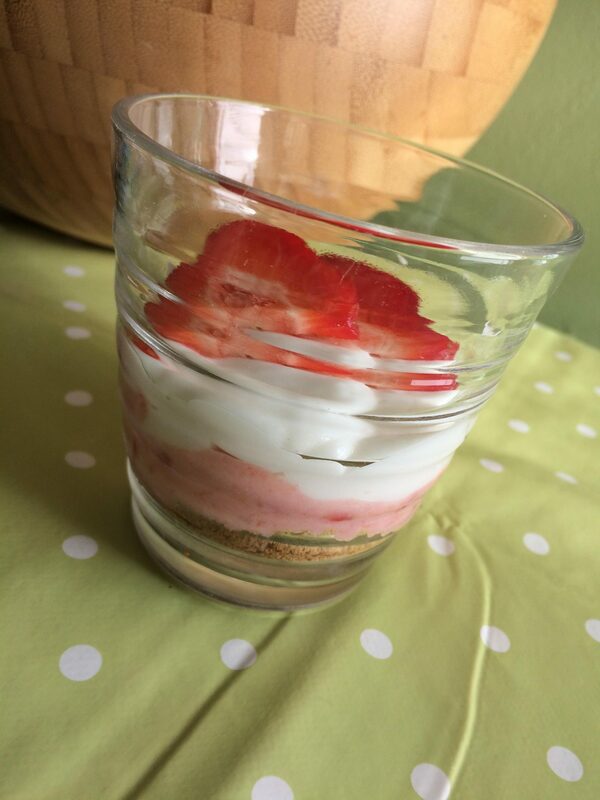 You could also use dairy free squirty cream to save time, if you can track some down! 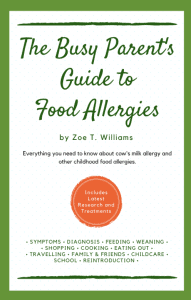 I usually like to try and make my recipes dairy, egg, wheat and soya free, and preferably free from all the top 14 allergens. 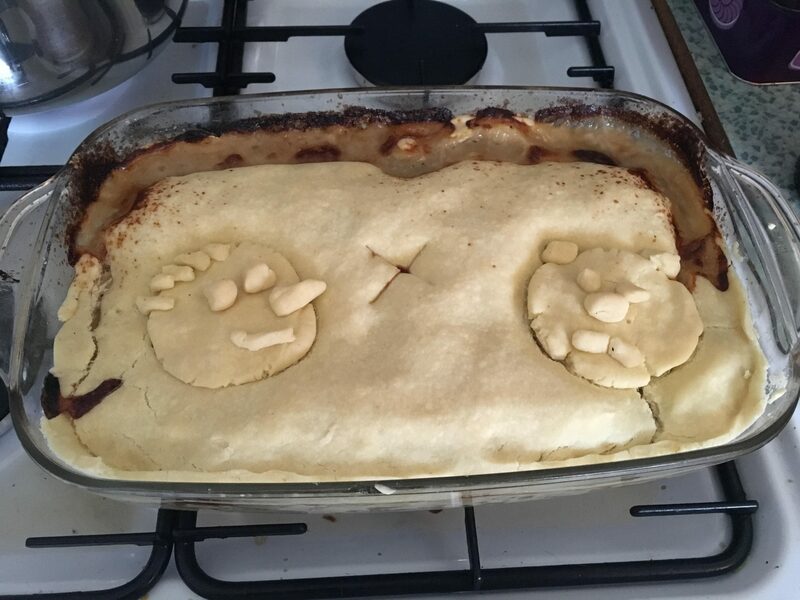 Ideally I like to make them vegan as well – I guess I am a people pleaser! However, it turns out that digestives are a bit tricky, Plain digestives usually contain wheat and milk, although I did find a couple that are milk free. 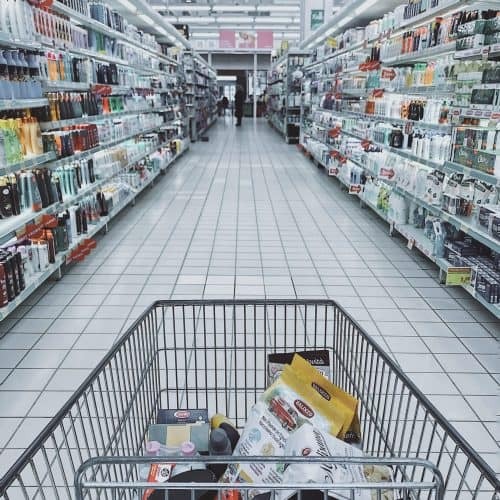 All of the top ‘free from’ brands contain at least one allergen, although most of them are suitable for vegans.. Here’s a list of all the milk free digestive biscuit options so you can see what works best for you. Always check the ingredients and allergens are suitable for your needs. This delicious classic dessert has been updated to make it free from dairy and gluten, and vegan too! Put the coconut whipping cream in the fridge overnight, or in the freezer for 5 hours. In a large bowl, crush the digestive biscuits with the end of a rolling pin to make crumbs. 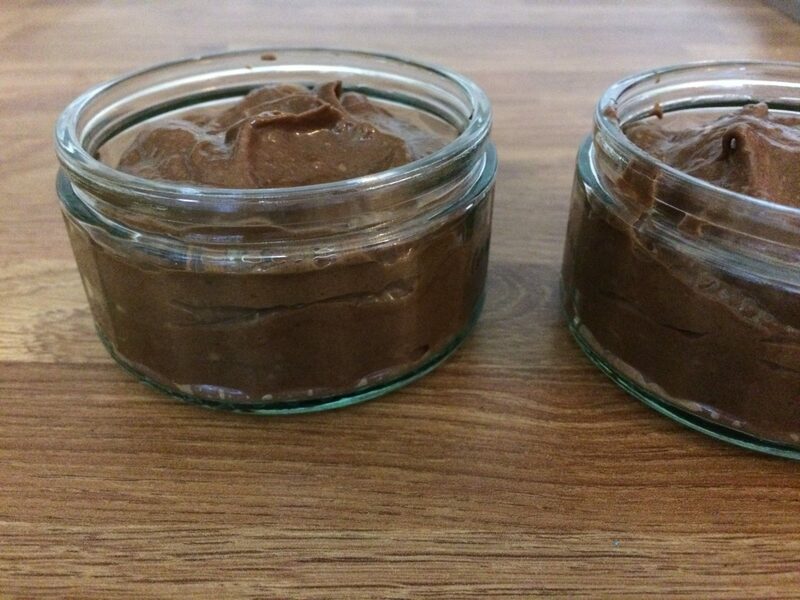 In a small bowl, melt the dairy free spread. You can do this in the microwave or over a pan of hot water. Add the dairy free spread to the biscuit crumbs and mix well to combine. Press the biscuit mixture into the base of your dishes and set aside. 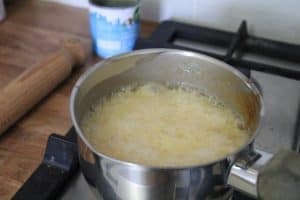 Pour the condensed coconut milk into a small saucepan and bring to a fast boil. Boil for 5 minutes, stirring continuously, then remove from the heat. Allow the caramelised coconut milk to cool slightly then pour onto the biscuit base. 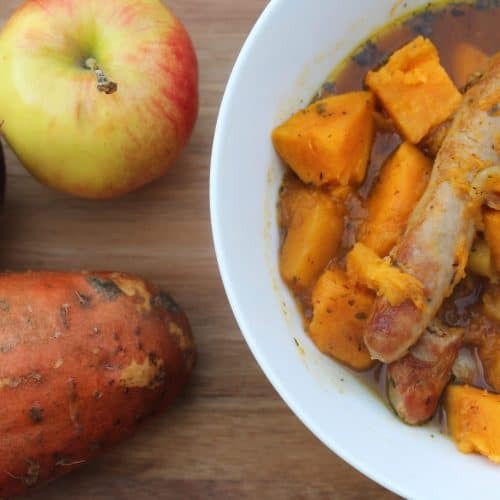 Place in the fridge and chill for 2-3 hours. Whip the cream, vanilla extract and maple syrup in a large bowl with an electric hand mixer for 3 minutes, according to the instructions on the tin. This can be done in advance and stored in the fridge. 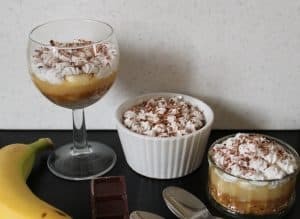 When you are ready to serve, top the pie with sliced bananas, whipped coconut cream and grated chocolate. Like this? Subscribe now to get my monthly newsletter direct to your inbox!